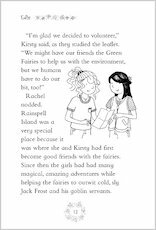 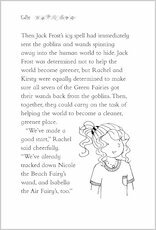 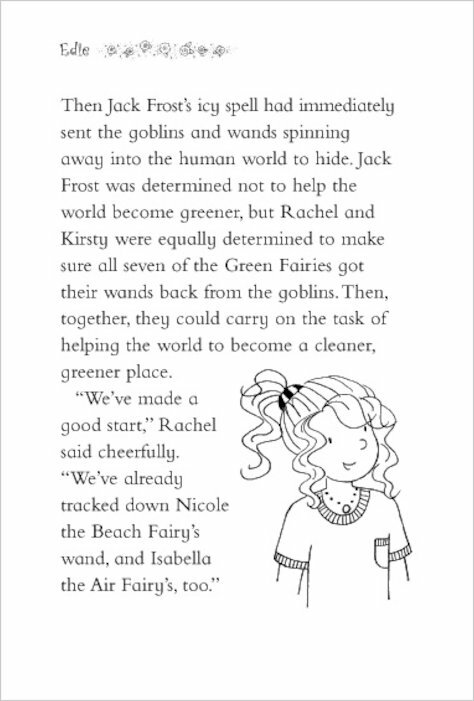 Jack Frost’s naughty goblins are trying to stop the Green Fairies from doing their jobs – believing that they are the only green creatures in the world! 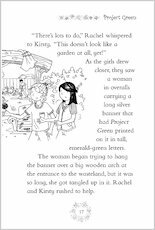 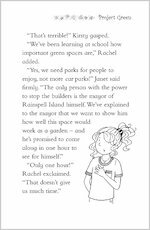 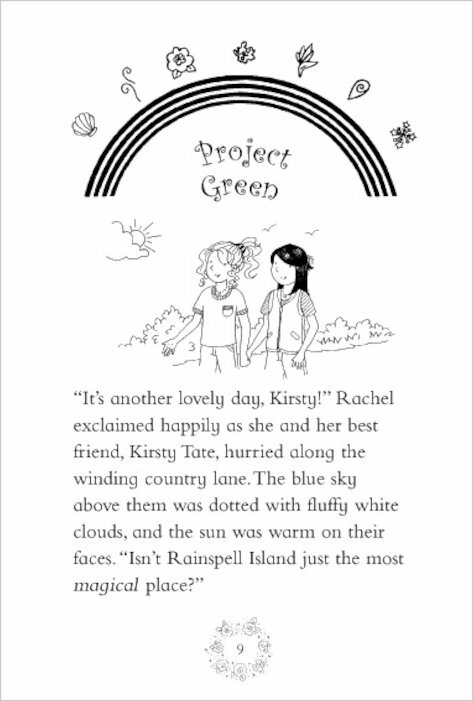 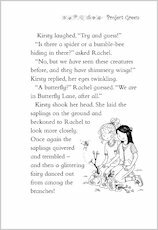 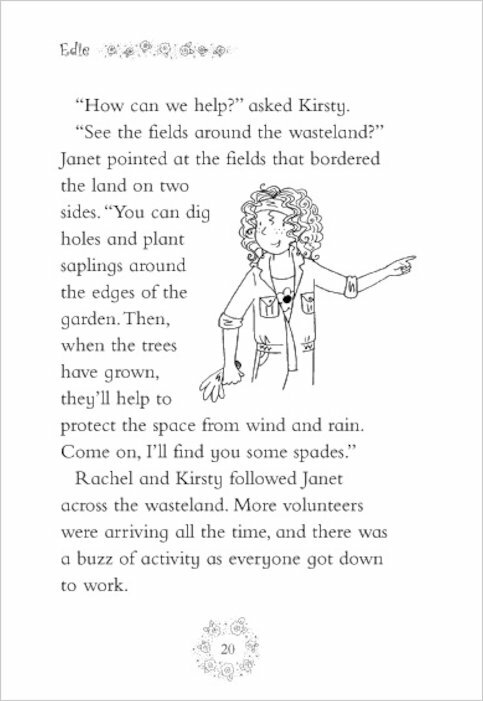 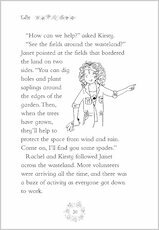 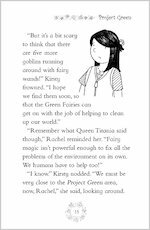 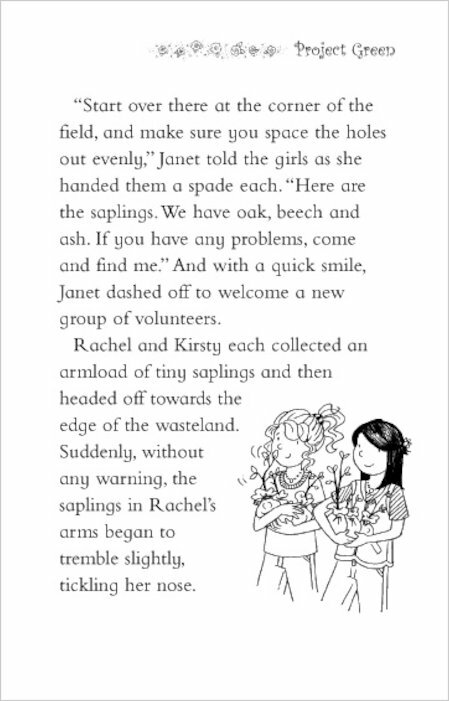 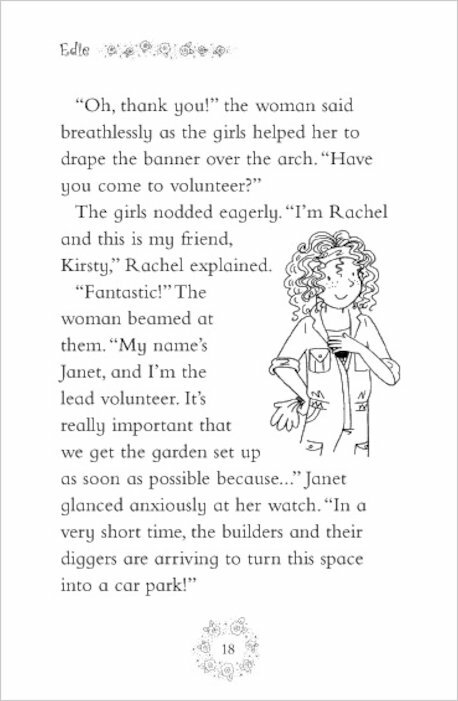 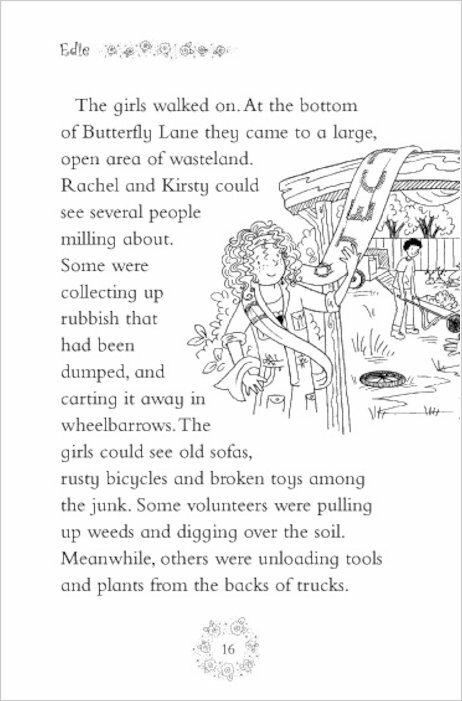 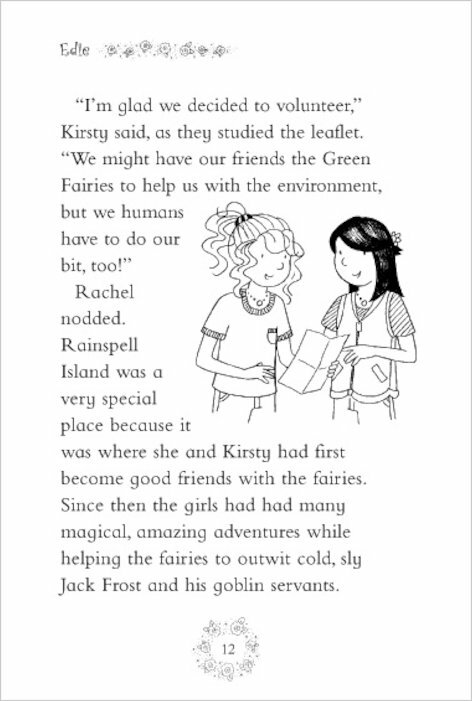 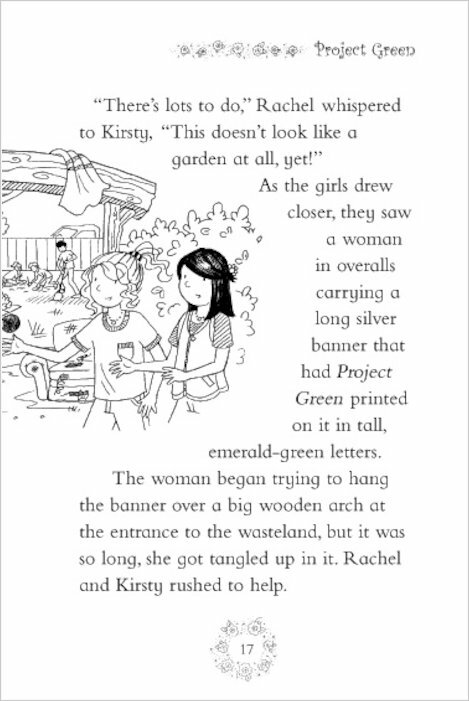 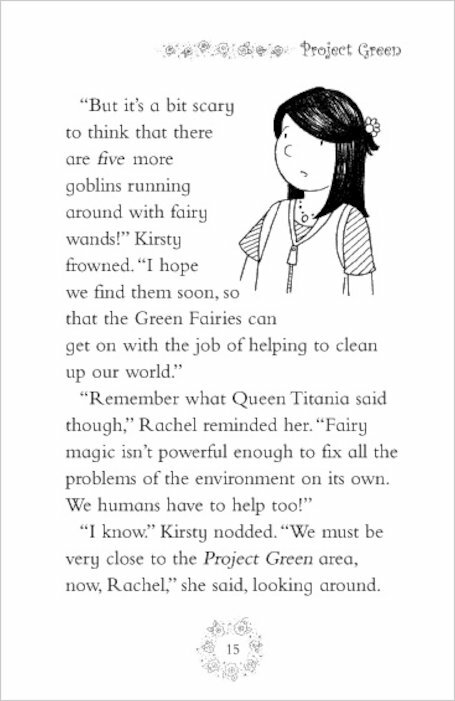 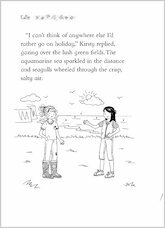 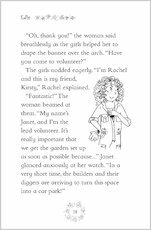 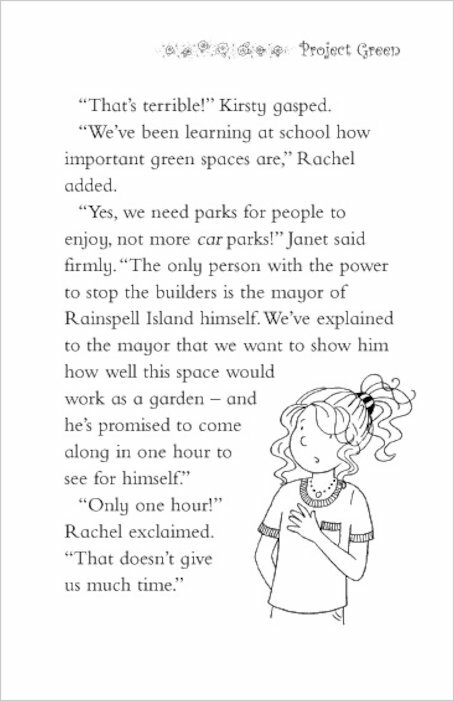 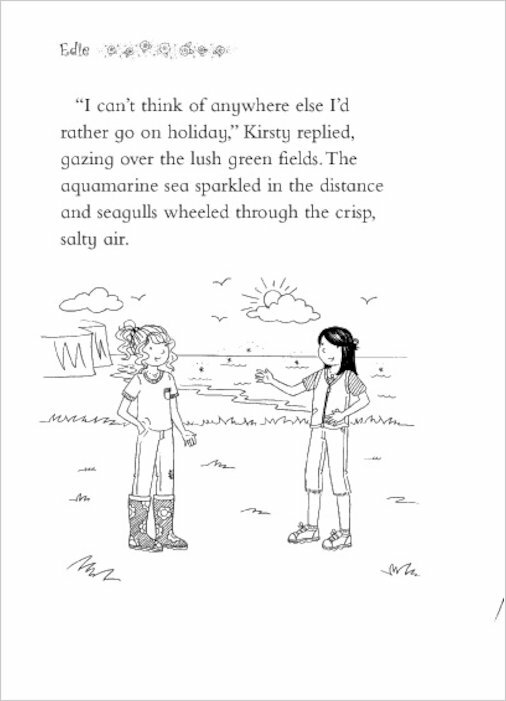 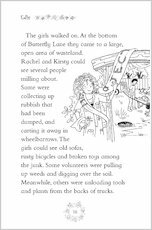 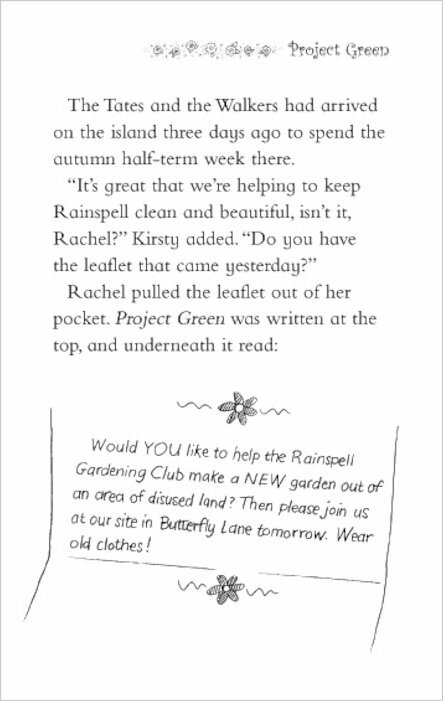 But Rachel and Kirsty are determined to create a nature garden with the help of Edie the Garden Fairy. 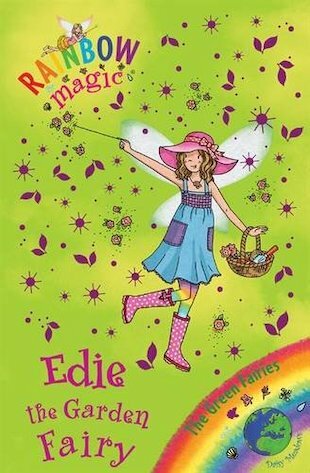 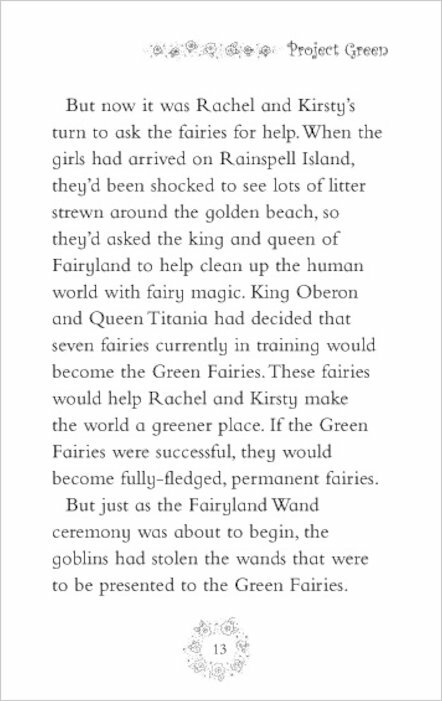 I love the series of Rainbow Magic books.There is plenty of excitement.